Loma Vista Mortuary is a family-owned business dedicated to caring, personal attention. 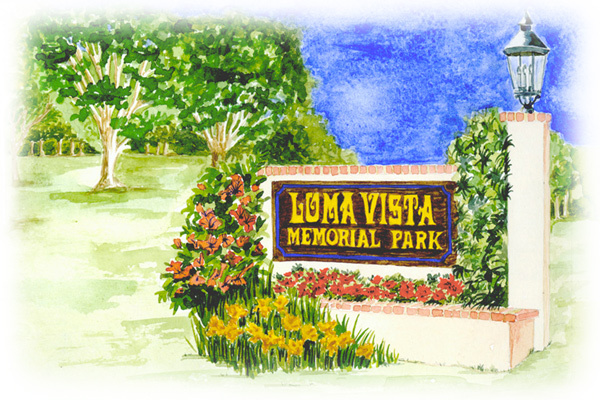 With our sister company, Loma Vista Memorial Park, we provide full service, compassionate assistance with funerals, cremation and much more. From our state-of-the-art professional facilities to our peaceful setting, our goal is to provide the highest quality service possible. No matter what the circumstances, the passing of a friend or family member is often hard. We are here to provide calm, reliable, compassionate full service assistance. Advance planning puts you in control, saves money and is a profound gift to your loved ones. From simple cremations to full burial services we help guide you through the process. We are active community members. Whether you're visiting our office, participating in a memorial service or enjoying one of our seasonal events or summer concerts you'll feel welcome here. We invite you to explore our website and see for yourself how our caring, professional service makes Loma Vista Mortuary stand out from other funeral service providers.